Jump yourself to the top! 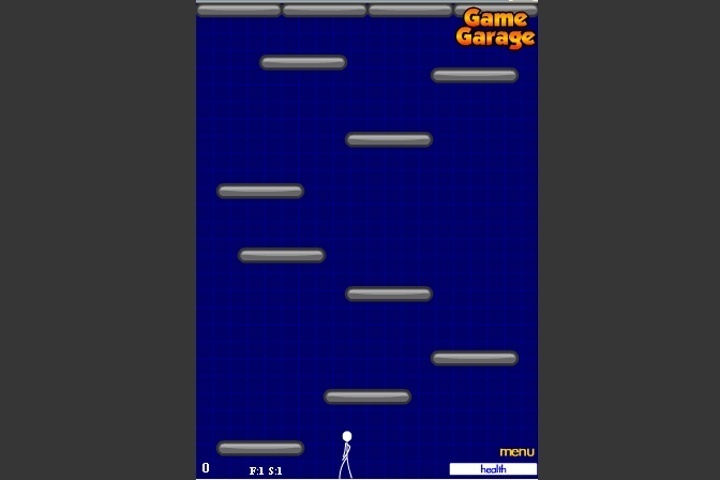 Control a stick man by making him jump from platform to platform as he walks from side to side. Use the spacebar to jump and land on platforms to reach the top of each floor. When you complete 10 floors, you move on the next stage. You gain 100 points the first time you land on the platform, but the second you lose 10 points. If you want to play Alcazar games online you have come to the right place! GamesLoon adds new Alcazar games every week. This is your game portal where you can find the biggest collection of free Alcazar games online. Do not forget to rate our Alcazar free online games while playing!